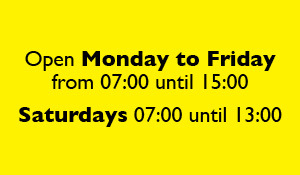 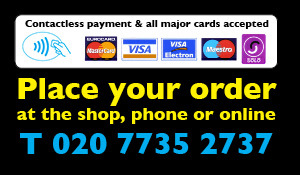 Established in London area of Lambeth for over 25 years Porters Sandwich Bar is a family run business. 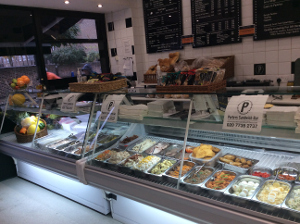 All of our regulars appreciate the selection on offer at Porters, enjoying a wide choice from a full range of fresh sandwiches, homemade cakes and our selection of delicious buffets. 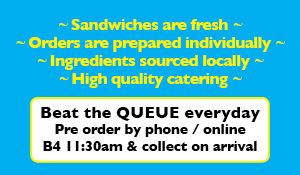 All of our ingredients are sourced locally and every order is prepared individually. 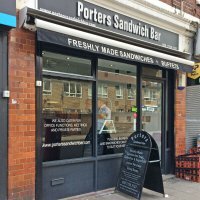 We pride ourselves at Porters on providing high quality catering for all occasions.